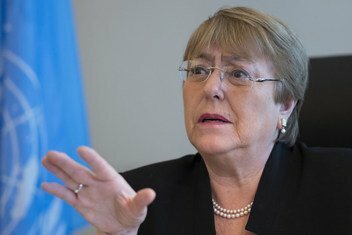 In August, Michelle Bachelet, twice-elected President of Chile and the first head of UN Women, was confirmed as the new UN High Commissioner for Human Rights, replacing Zeid Ra’ad Al Hussein. 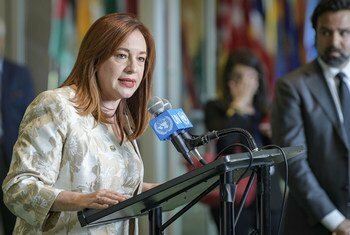 Last May, the United Nations General Assembly elected Miroslav Lajčák, the Foreign Minister of Slovakia, President of its 72nd annual session, and he formally took up the job on 12 September. 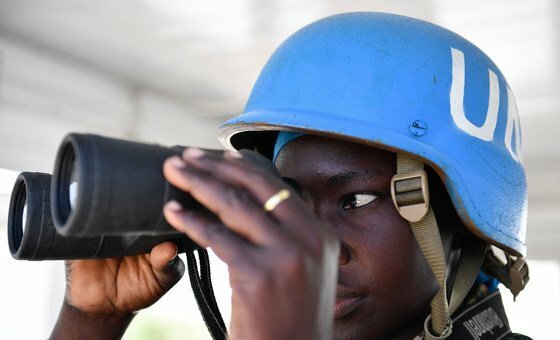 Amidst a diminishing budget and rising casualties among ‘blue helmets’, peacekeeping remains “a very important tool” in the promotion of peace and stability, according to the United Nations peacekeeping chief. 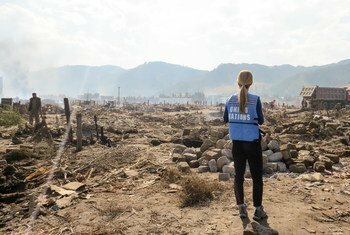 Following the recent positive political developments on the Korean Peninsula, the top United Nations official in North Korea envisages a surge in global humanitarian support for the millions there who are fighting malnutrition and living in poverty. 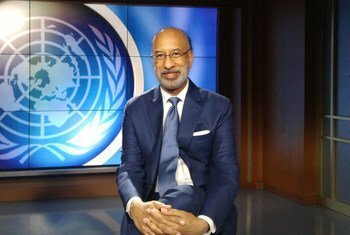 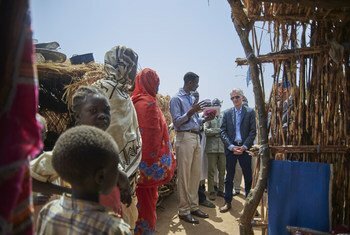 Even though conflict – the major driver of the crisis in Sudan – is subsiding and there is improved access for relief workers, humanitarian assistance “is not the answer” to the challenges plaguing the country, the United Nations top relief official has said. 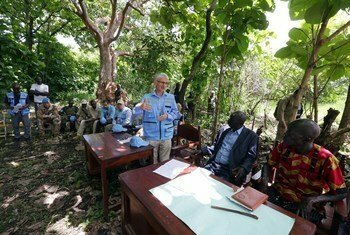 The ongoing conflict in South Sudan must be brought to an end to ease the humanitarian suffering of a steadily growing number of people in the country, the United Nations top relief official underscored after a recent visit there. 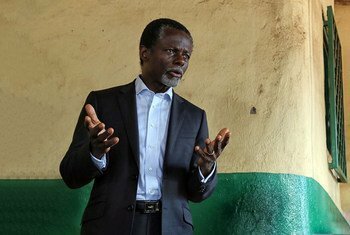 The international community should continue to assist the Central African Republic (CAR) to restore stability, the Special Representative of the United Nations Secretary-General, Parfait Onanga-Anyanga, has said, stressing that it is too early for the UN to withdraw its peacekeeping operation from the crisis-gripped country. 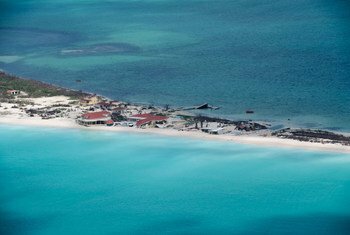 Mere mention of the Caribbean conjures up images of pristine waters, beautiful beaches and fun in the sun. 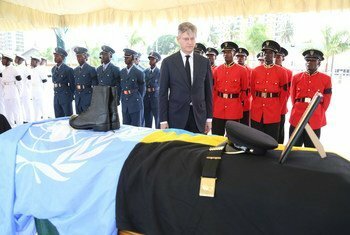 However, the images emanating from the region over the past couple of months have painted a very different picture.